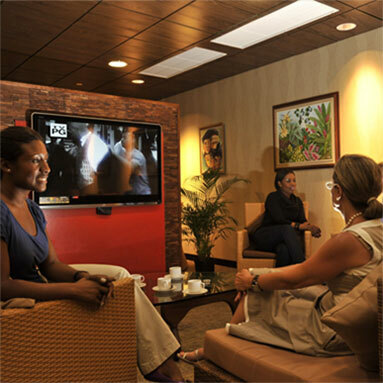 Savour your last moments before you depart the island by relaxing in our state-of-the-art lounges as our VIP guest. 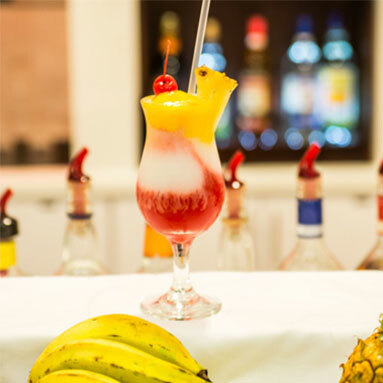 Enjoy a world-class experience where spending time is pure pleasure. 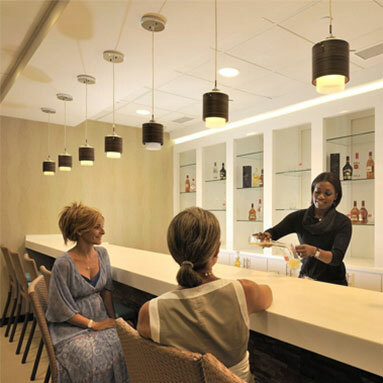 Extend that vacation feeling at our complimentary bar, indulge in and enjoy light snacks and beverages, or treat yourself to a moment of pampering and relaxation at our in-house spa. - A couple arriving for your dream Destination Wedding or a Romantic Honeymoon? - A business traveler who doesn’t want to waste time? - A group looking to start their vacation the moment they land? - A family wishing to ease the stress and confusion, especially with young children? - A Senior citizen or an unaccompanied minor? - A corporate group on your company retreat? - Simply looking for a convenient and stress fre way to begin you trip? 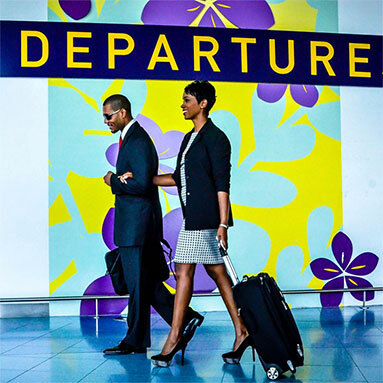 THEN OUR ARRIVALS SERVICE IS PERFECT FOR YOU!